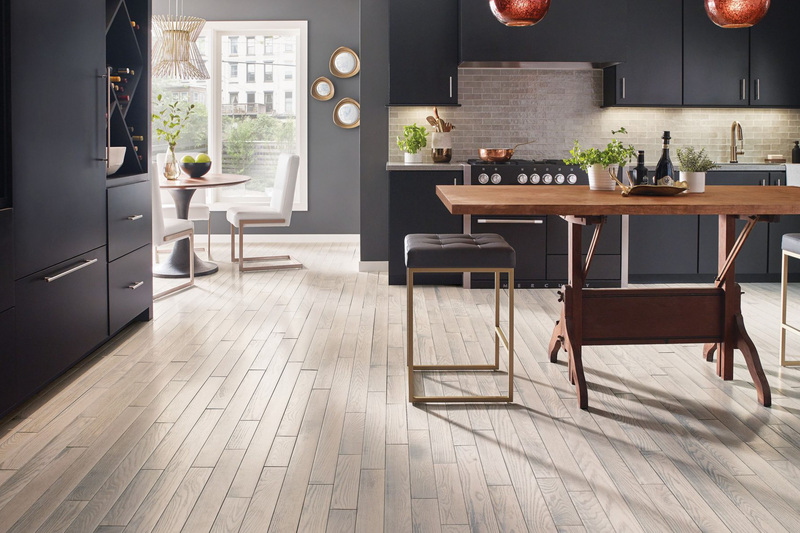 We have the finest brands in flooring, best warranties in the industry, guaranteed low prices, and a free estimate. We offer a variety of Flooring installation services including vinyl, carpet, tile and hardwood. 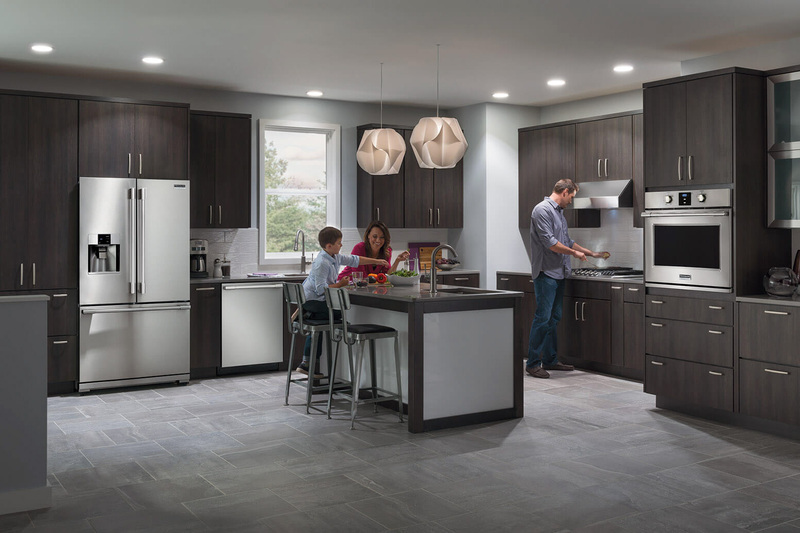 Schedule a free design consultation with our kitchen experts today! We promise the lowest prices in town and the finest service in the Bay Area. Our team of experts has handpicked the best brands in plumbing and bathroom fixtures. 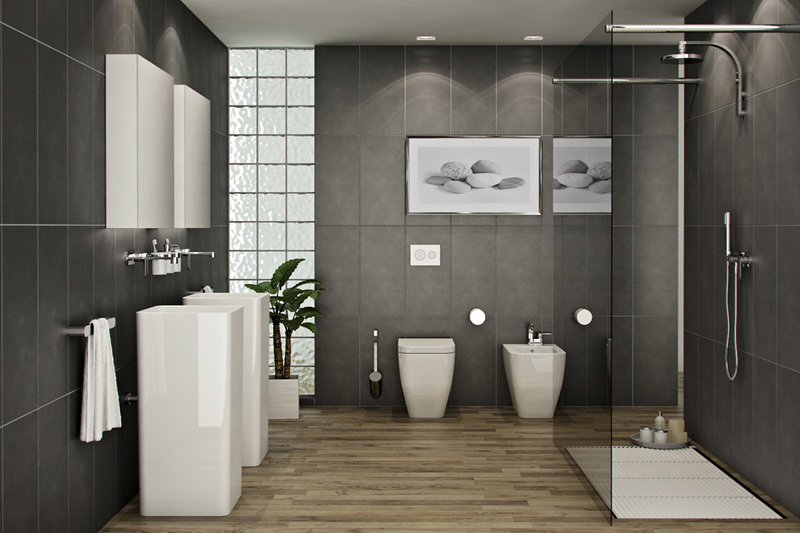 For a bathroom with great functionality that’s aesthetically pleasing, too, we are the best choice in San Francisco, CA. We are a family owned and operated business specializing in flooring, kitchen and bathroom remodeling. Part of our commitment is to being among the best home improvement company in San Francisco. As a local community business we guarantee to provide the most reasonable prices in the city. Not only do we have the most competitive prices, but we also have unbeatable deals and promotions available year-round! Stop by our showroom to discover one of the best home improvement companies in the bay area. Decided to install wood laminate floors in most of house. What can I say, Jon is great. He worked hard to see that things went right. Price was good, job finished quickly as promised and looks really great. Installer a real perfectionist. Don't waste time at the giant home improvement places. Get personalized service where you are treated like they appreciate your business. Gary in flooring was great. He made our remodel very easy. Not only did he set me up with flooring, but he gave great advice and introduced me to people in other departments. Recently purchased kitchen appliances for an apt rental. Amy was excellent in assisting our options to accommodate the size of kitchen. Amy was very professional and conscientious in quick communications to complete our project. I had the best experience here. I went in here intending to buy a kitchen floor in wood laminate and then as time passed, I ended up coming back time and time again. I purchased my kitchen floor, appliances, cabinets, carpet, bath cabinets, and fixtures from Floor Craft!